A group of 7 girl-friends have built a tradition of hiking in Namibia or South Africa once a year. 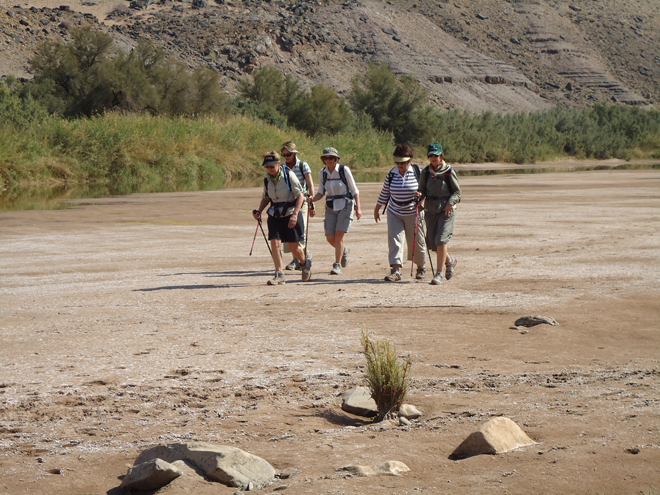 Here is an account of their last hike, in which they bravely took on Namibia’s Fish river canyon – the second largest canyon in the world. 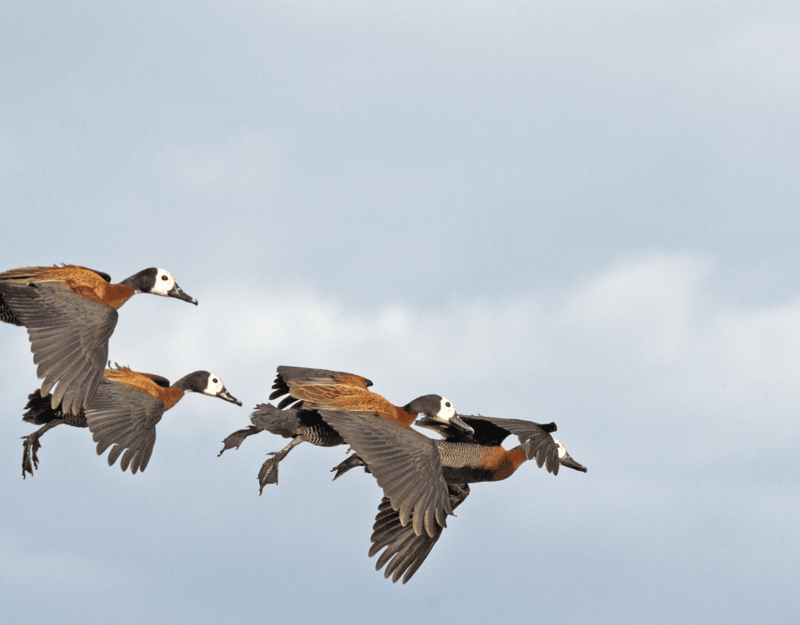 Marlene Steytler took the time to note down their magnificent adventure. We are a group of friends doing a hike in Namibia or in South Africa once a year. This year was our 5th hike and we decided to take on the mighty Fish River Canyon. The new online company STAYTODAY Namibia had this wonderful special of 50% discount for the Fish River Lodge. It takes about seven hours to drive from Windhoek to the Fish River Lodge in the south of the country. Exhausted guide looking for some shade and rest. Our package included an experienced guide who had extensive and wonderful geological knowledge. He was also great with the local fauna and flora in the area. We also had our private chef for the most delicious bush dinners and delightful breakfasts. Every afternoon as we reached our overnight spot the campsite was prepared, our tents with white linen on mattresses and white fluffy towels all ready just for us. We only had to take our clothes, backpack, worn-in hiking boots, bathing costume, walking stick, sunscreen and camera. Warm clothes for winter nights also necessary! Everyday we had a delectable lunchbox which we enjoyed on our way! The five day hike from Fish River Lodge is a 64 km journey within 45 000 hectares of private park land in the magnificent Fish River Canyon. Day one is a hike of fourteen kilometer through beautiful Acacia trees on the upper level. There was a chilly morning breeze as we drove to the beginning of our hiking in the Fish River Canyon! The road to our starting point was also quite an experience. At some points the Land Cruiser had to drive so slow that we got off and walked ahead. We were so eager to start walking that we got off the car before we got to the starting point! We saw kudu and klipspringer and enjoyed a beautiful day in nature! As we reached our camp we immediately went for a swim in the cold water of the Fish River. We named the camp Riverview because of the beautiful view on the river. Day two is a seventeen kilometer hike along the canyon floor! The geological features were breathtaking! We saw three Fish Eagles, walked on long stretches of white sand next to the river, saw Bushmen art, swam in the river and really just enjoyed being outside in this very beautiful country, Namibia. We slept at Ongwe (leopard) camp! Day three started with us doing Pilatus exercises to stretch and to get ready for the day ahead. We had to do seventeen kilometers on day three. We walked next to the river, did river crossing, walked over long stretches of rocks in 32 degrees, saw baboon, Pied Kingfisher and beautiful flowers. As usual we had our swim! On our way we saw the beautiful James Brittanje(purple flowers) and salt crystals hanging from the rocks. Our day ended with a swim in the most beautiful rock pool! What a day and what a camp site. The long white table was laid and we had the most wonderful evening with the breathtaking views! On this day we saw springbok and oryx during our hike. Every time we were on top of the next mountain we looked back and it was just wonderful to see how far we travelled! 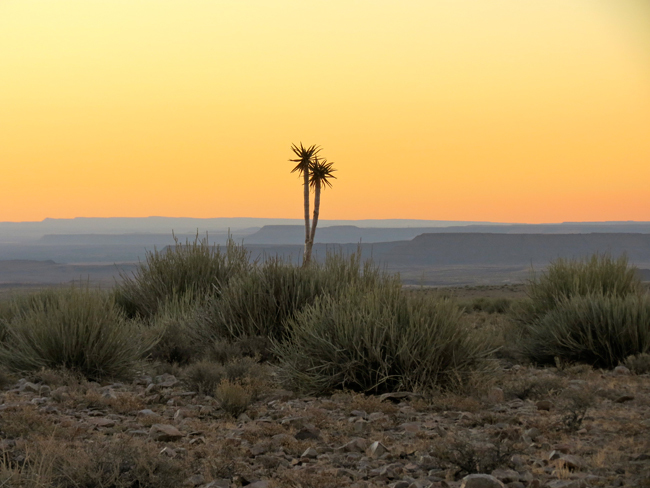 It was also a wonderful way of saying goodbye to the Fishriver Canyon. The Five Night Canyon Hike is a must! We had a delicious dinner at the Lodge that evening! To do the Five Night Canyon Hike you need to be reasonably fit. 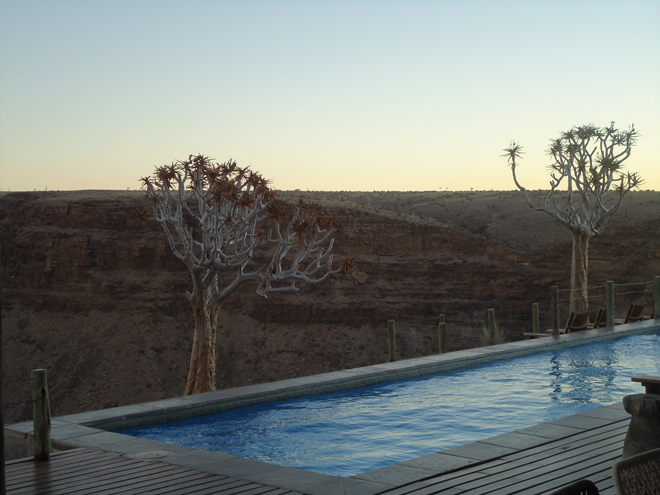 To see the beautiful Fish River Lodge, the breathtaking views of the canyon, enjoy delicious food and to get to know the friendly staff is worth the journey! The best of all was to be able to do the walk without a heavy backpack of 15kg!